The new 5000 series uses a modular reactor format that may be configured for a variety of process functions. These include Physical Vapour Deposition (PVD, or sputtering), vacuum evaporation (thermal and e-beam), Reactive Ion Etching (RIE), High Density Plasma Enhanced Chemical Vapour Deposition (HD PECVD), vacuum annealing and precision oxidation. 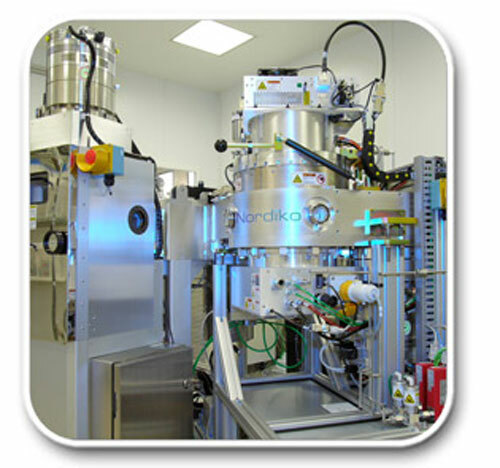 A variety of wafer handling solutions are available, from a single wafer, single occupancy vacuum load lock, through to platforms comprising dual vacuum cassette load locks and a transfer chamber housing a dual end effector multi-axis robot. The latter may accommodate up to six 5000 process modules.